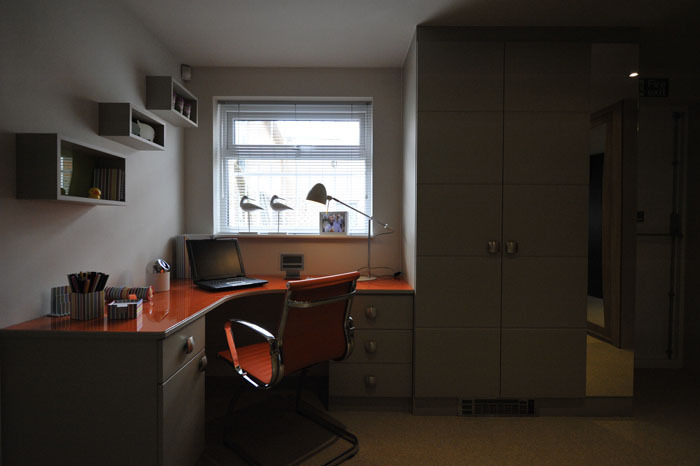 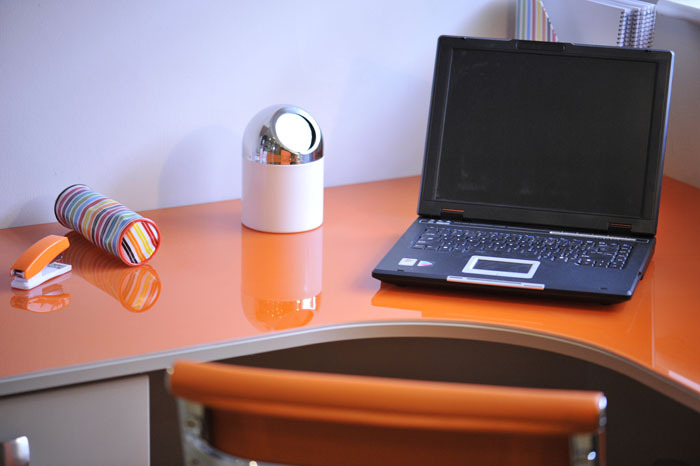 Due to customer demand, Reflective Designs now offer complete Home Office Design solutions. 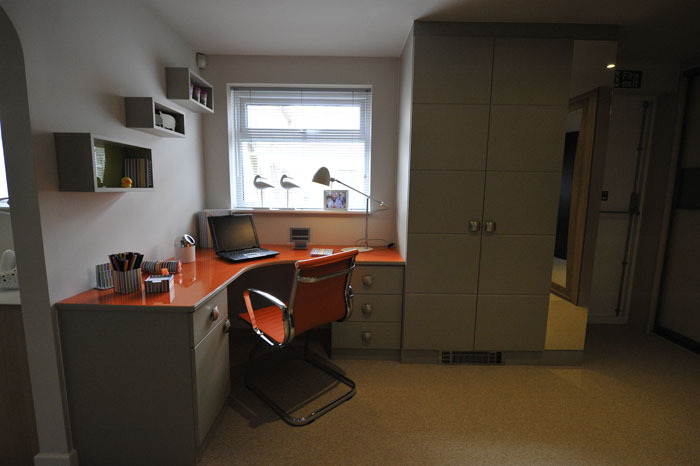 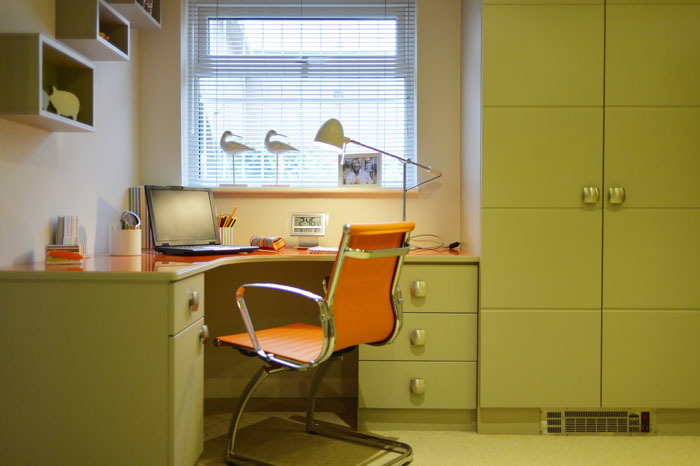 Whether you work from home and require a single desk or a fully fitted office, Reflective Designs will be happy to assist you in all your office requirements. 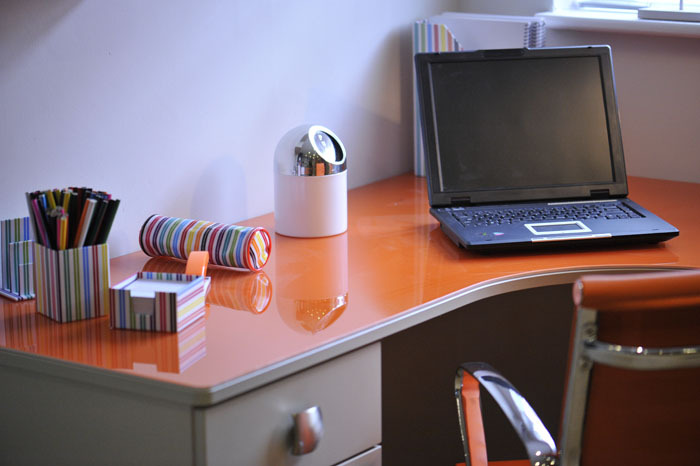 Many colours and designs are available to ensure your new office will become part of your home.